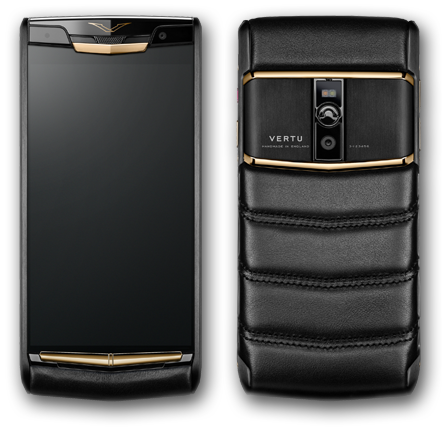 Luxury smartphone-maker Vertu has updated its Signature Touch smartphone. It comes with a 5.2-inch LED-backlit LCD of 1080p Full HD resolution protected by sapphire crystal. Ticking inside it is a 64-bit octa-core Qualcomm Snapdragon 810 chipset with 4GB RAM and 64GB of internal storage, expandable up to 2TB. When it comes to camera, the Vertu Signature Touch comes with a 21-MP primary camera with dual-tone, dual-LED flash and phase detection auto-focus. It is also capable of 4K video recording. There's also a 2.1-MP Skype-compliant front-facing snapper on board. Its connectivity options include Wi-Fi, Bluetooth, GPS, NFC, and LTE support. The smartphone also packs dual stereo speakers with Dolby Digital Plus technology. It boots Android 5.1 Lollipop with Vertu's concierge services along with Vertu LIFE and Vertu CERTAINTY. A large 3,160 mAh battery will keep its lights on and it supports Qualcomm QuickCharge 2.0 and Qi wireless charging. 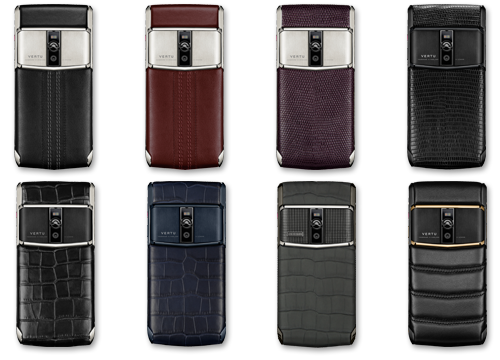 The new Vertu Signature Touch's starting price is a whopping £6,500 and could go up to £13,700 depending on the materials that you choose. They vary from calf leather to lizard leather to alligator leather. Do you plan on getting one?